Under Study Direct Stream (SDS), students from the Philippines, China, India, Vietnam can succeed academically in Canada with faster processing time. This program provides a streamlined process for study permit applicants by allowing them to apply for a study permit with less documentation. Instead of submitting the many financial documents required for a regular study permit application. Benefits of this program are that the visa process is streamlined, there is less financial documentation required, and there is a faster visa processing time. -Purchase of a Guaranteed Investment Certificate (GIC) of $10,000 to cover living expenses for the stay of the first year in Canada. -Tuition payment for the first year of study (Payment Proof). -Completion of an upfront medical examination at least one week before submission of the application. -Qualifying score of at least 6 for English (IELTS). -Smoother visa process for all SDS entitled institutions. "There are many advantages to studying in Canada, including world-class institutions, lower costs and a safe and healthy environment for students. "- John Holmes, Ambassador of Canada. Under SDS visa program, the student will get more choice of universities and Institutions. Now all of the major colleges/institutes are under the SDS visa Category, it means more choices and faster chances of Study Visa. 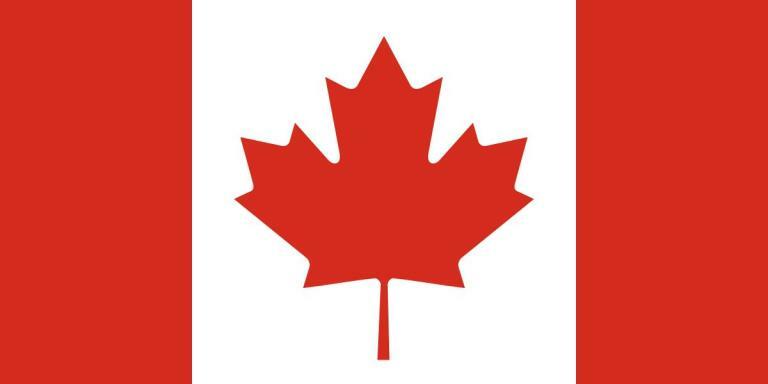 SDS and study permit application fee cost about 150 CAD with additional 85 CAD for biometrics. Processing time can lead from 30 to 60 days. 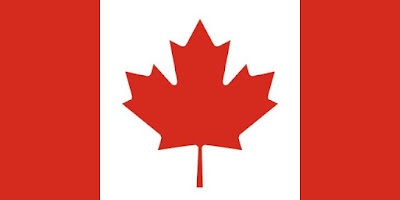 Study permit is valid for the whole of your study program plus additional 90 days whick allows you to make the necessary preparations to leave Canada or apply for extension.